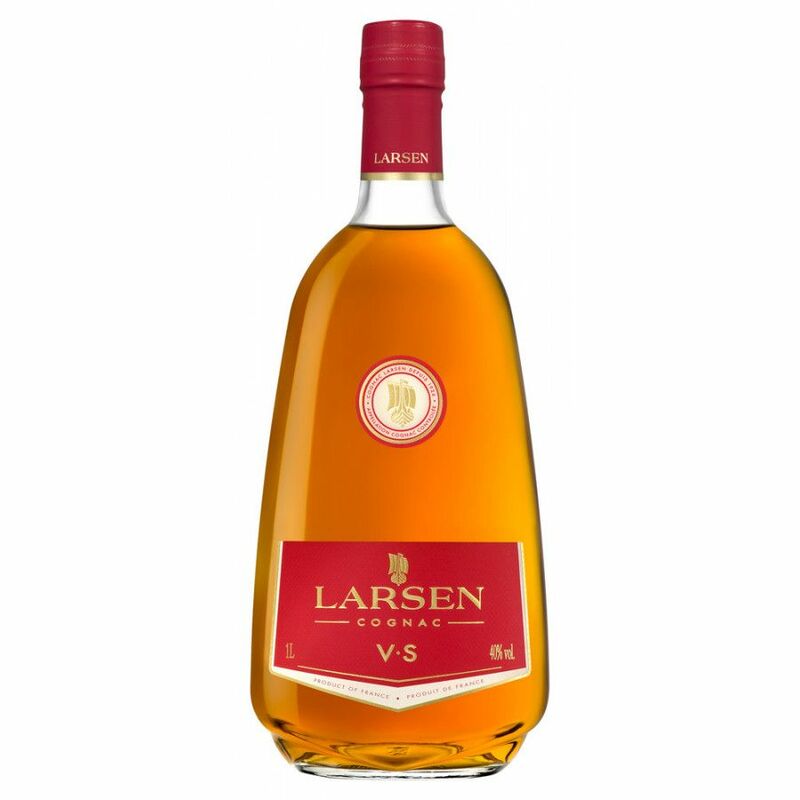 Larsen VSVC Very Special Viking Cognac is the youngest in the Larsen range. It's a blend of different eaux-de-vie from the Fins Bois to Grande Champagne growing areas. 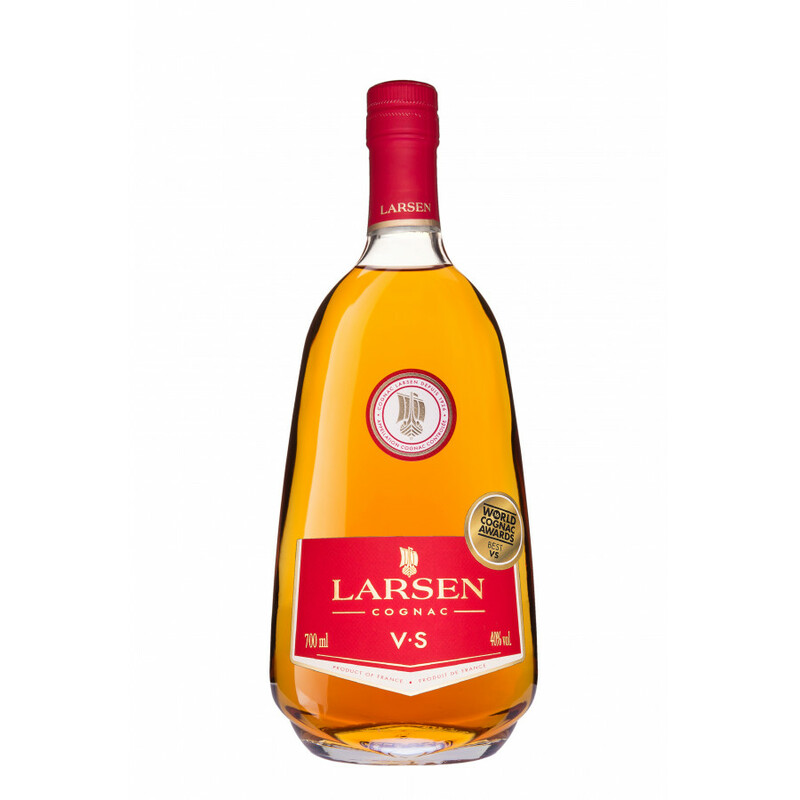 Larsen VS received the acclaimed award World's Best VS Cognac 2016. My first Cognac to taste, and it was absolutely perfect.